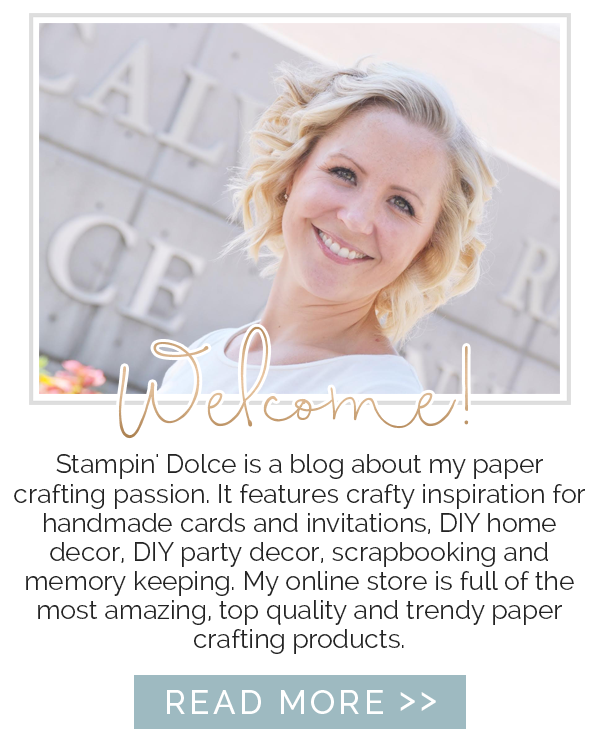 Welcome to the October Crafty Carrot Collective blog hop! 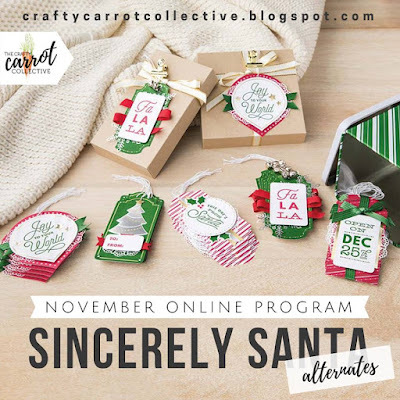 We are excited to share our unique projects using the Sincerely Santa Tag Kit with you. This amazing kit comes with everything you would need to create 30, made in minutes, gift tags. This kit offers so many holiday crafting possibilities, you are going to need this in your life! 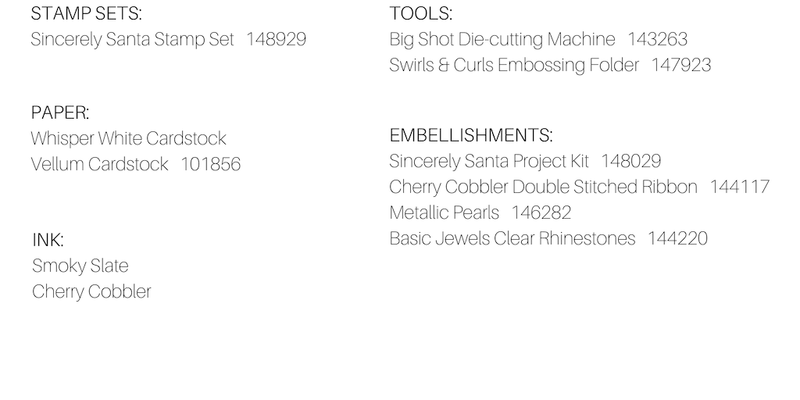 In November, the Crafty Carrot Co. will be featuring this kit in our weekly tutorials. 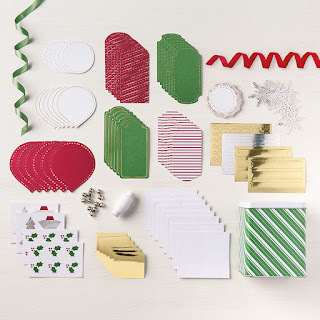 How can you join the fun?! 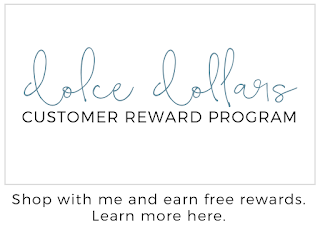 Shop or subscribe with us and we will add you to the exclusive online Facebook group for your November all access. 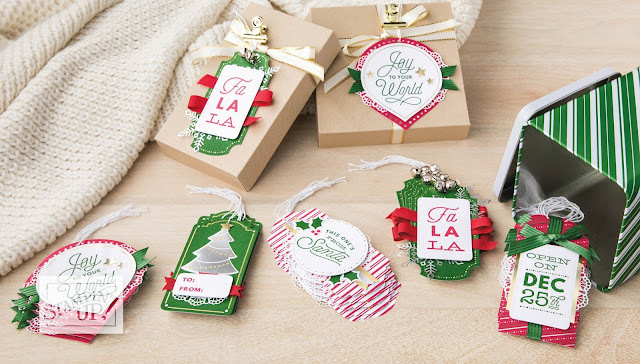 Up next on the blog hop is Susan Wong. 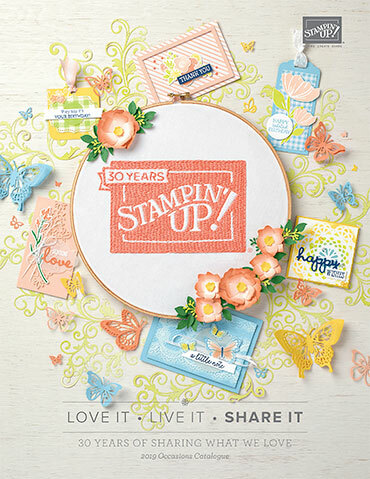 Click below to see what Susan has created with this kit! 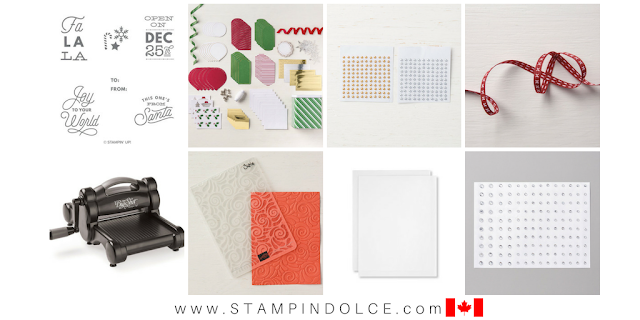 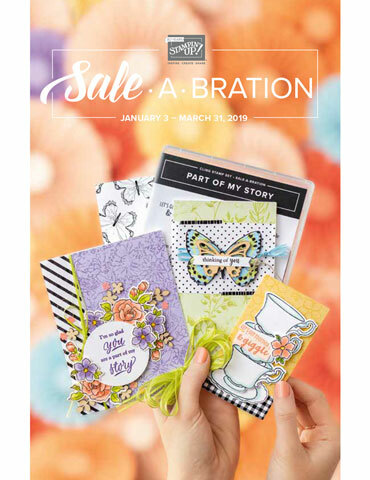 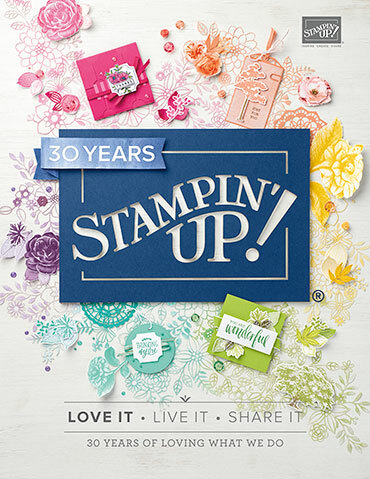 You are a true Stampin' Superstar! 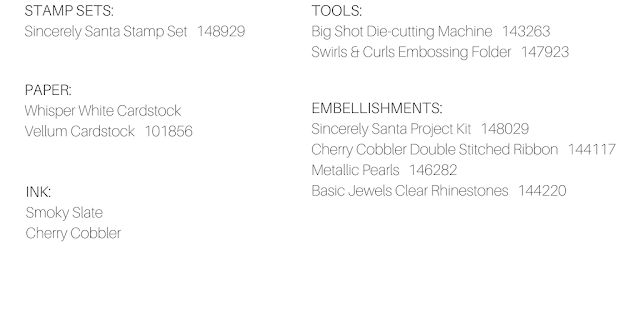 These are awesome, love them both.